On this day in 1977, a communal compound known as Kalakuta Republic located at 14 Agege Motor Road, Idi- Oro Lagos was burnt to the ground by members of the Nigerian military. .. This attack was carried out under the tenure of Military Head of State, General Olusegun Obasanjo. 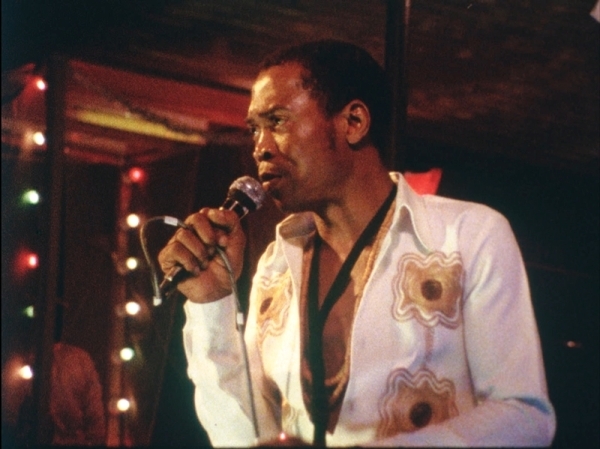 Fela wrote the song: “Coffin for Head of State” to describe how he and his followers carried his mother’s coffin to General Obasanjo at Dodan barracks.